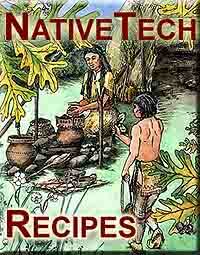 Orgin of Recipe : Offered by Cindy ...who notes the recipe has Bannock origins from Fort Hall. Put it in one of those oven bags. Keeps the bird real moist that way. You can put in onions, salt and pepper and stuff if you want to. Note: if you don't use the oven bag, you'll have to bake it in mud the old fashioned way.